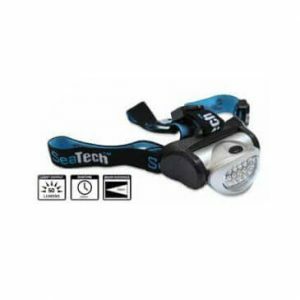 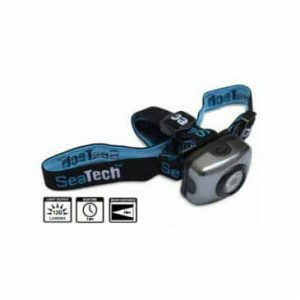 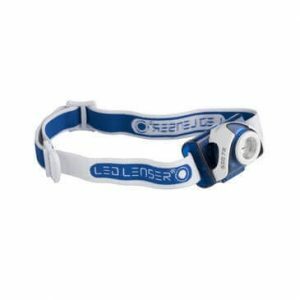 Head torches from Seatech and LED, ideal for night fishing. 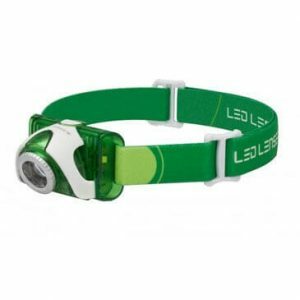 Head torches are ideal for night fishing as they leave your hands free for difficult tasks such as tying knots and rig building. 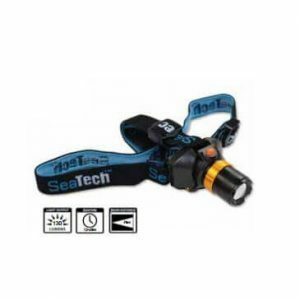 We have Head torches available from SeaTech and LED.